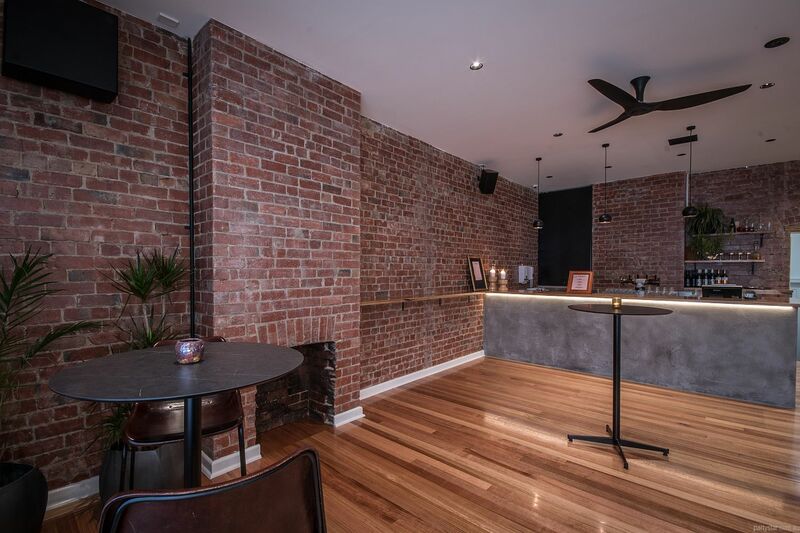 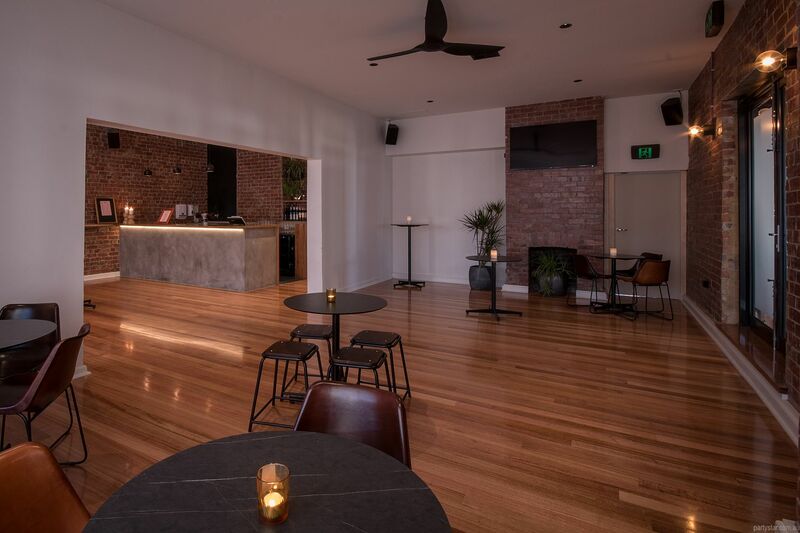 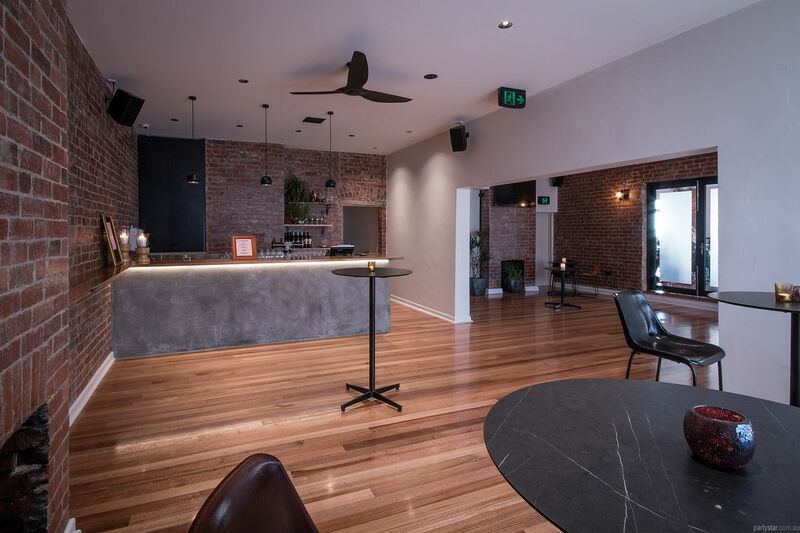 The Function Rooms at Johnny's Emporium provide a versatile space in a modern, warehouse-style fashion with a stone bar, wooden floors and exposed brick walls. 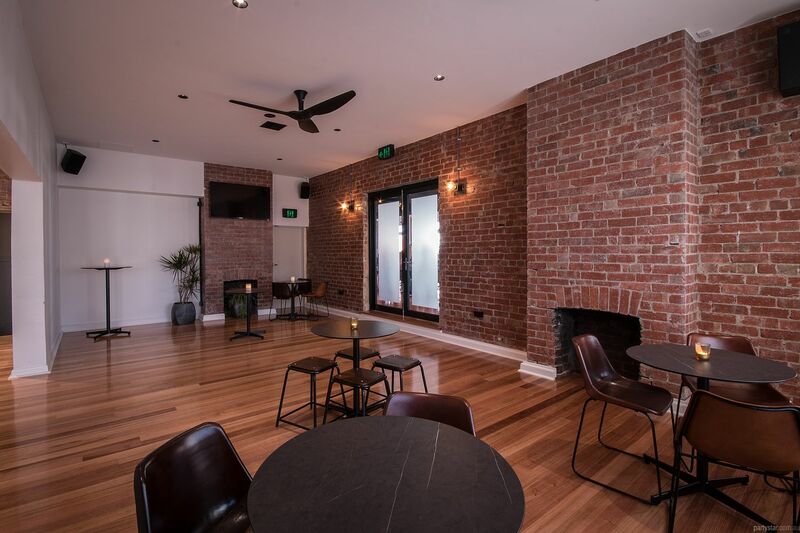 The area is divided by a partial wall into two areas - great for separating eating and dancing, celebrating and chilling out, etc. 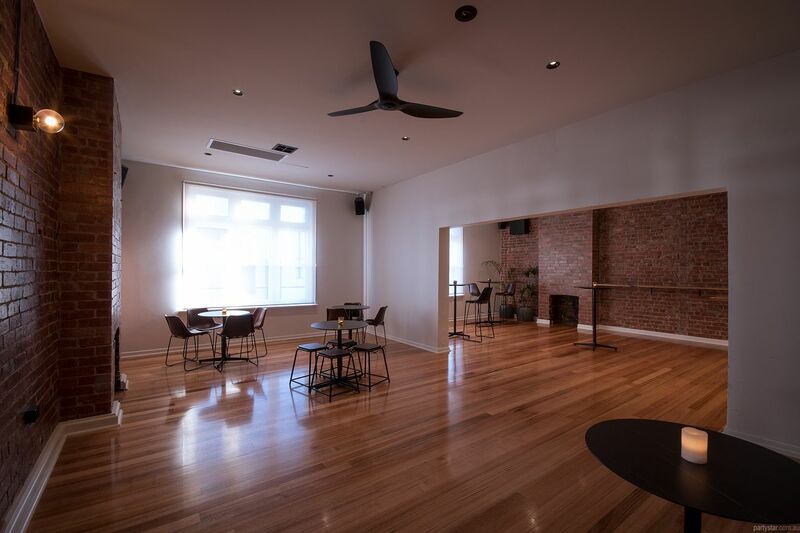 Food is made onsite in the kitchen and will be gobbled fresh by your hungry entourage.